Send Help Now For iPhone 5! VA Phone Game iPhone App Update Now Available With In-App Purchases! In-app Purchases On Their Way To the VA iPhone app! The latest version of the Venusian Arts Phone Game iPhone app has been submitted to Apple for review. This is the first in a series of updates on their way to add more features and new content! We’ve added over SIXTY new text message gambits through in-app purchases, everything from ridiculous text messages to interesting thoughts, to downright ballys text messages. 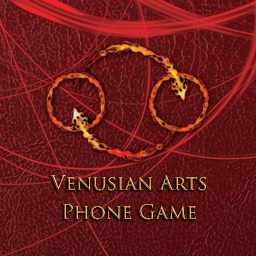 Venusian Arts Phone Game App Now In The App Store! Send Help Now In iTunes! I added some more photos that my roommate took of our Infinite Hallway the other day. 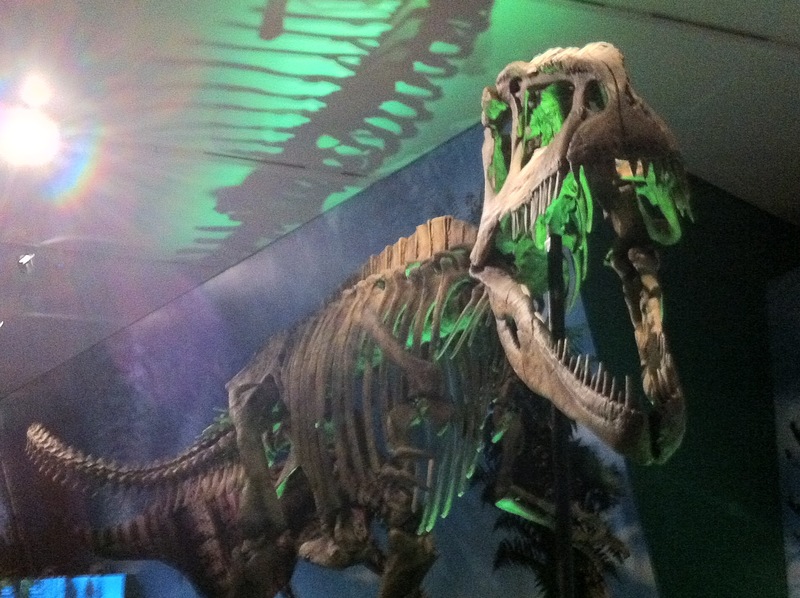 Check out the gallery! 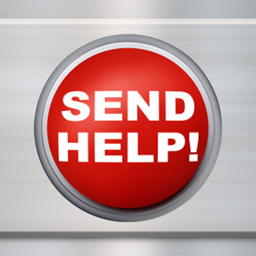 Send Help – Coming Soon!